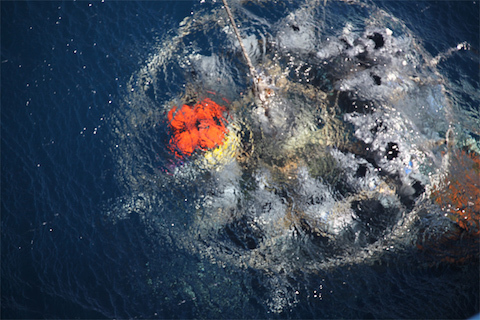 The Beal lab is about advancing understanding of the ocean through observations, research, diversity, and outreach. 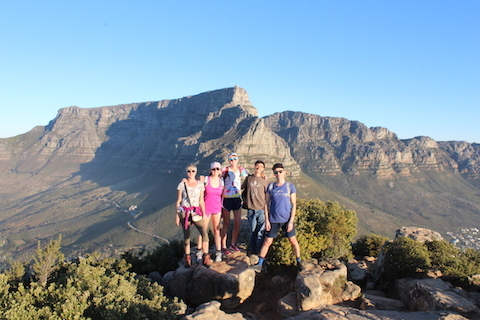 The Beal Lab on a hike up Lions Head in Cape Town during the 2017 IAPSO Meeting. 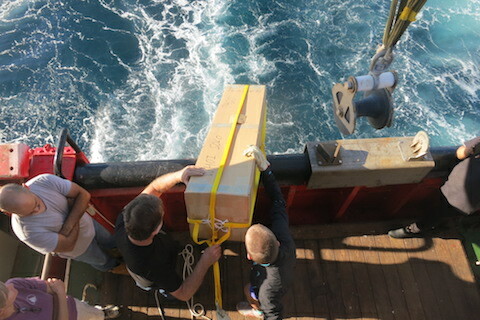 PhD student K McMonigal deploys an Argo float in the Agulhas Current during ASCA0618. 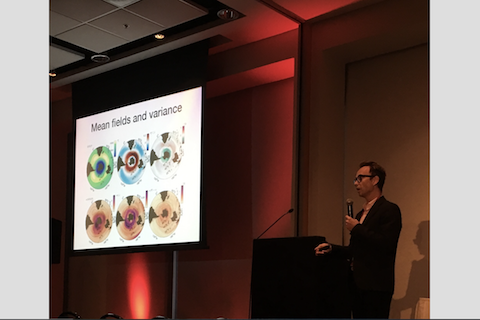 Dr. Shane Elipot gives the keynote seminar at the 2017 IAPSO Meeting in Cape Town. 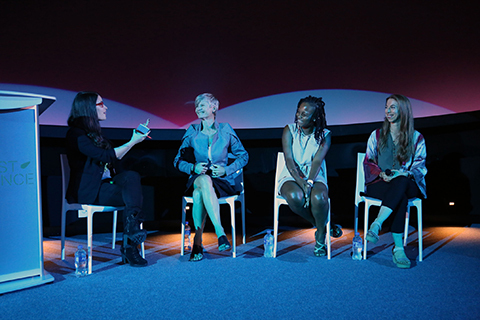 Panelist for LIVE@Frost Science, Hollywood Science & the Wonder Women of Miami, read the story here. 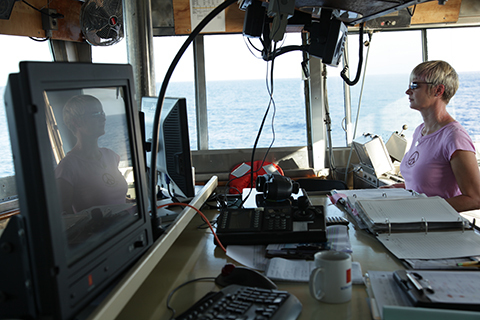 In the Beal lab we strive to improve understanding of the ocean’s role in climate and climate change by measuring ocean currents and their properties, and by analysing observations and models. 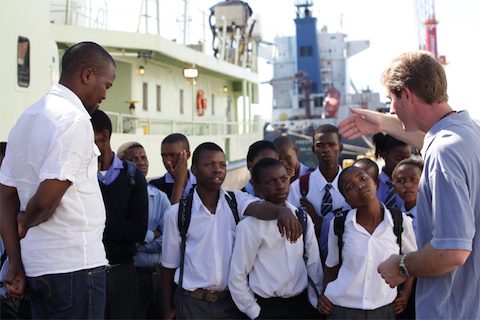 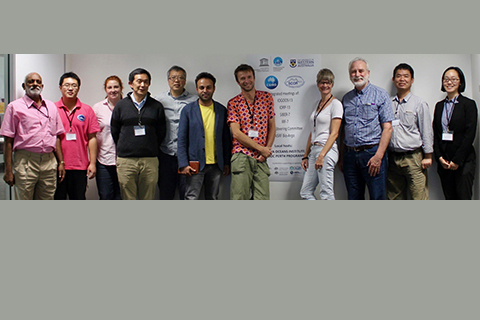 A diverse community of oceanographers benefits science and society by enabling all talented persons to excel and contribute. 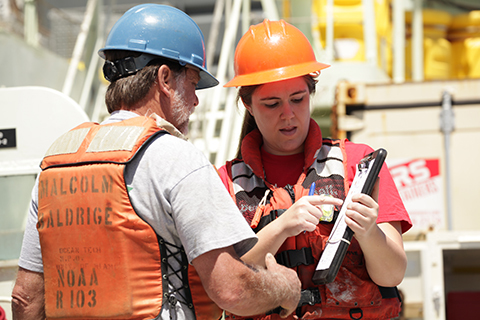 Establishing an ocean observing system that serves societal needs for forecasting and prediction of climate change and its impacts is a global challenge that requires all nations working together. 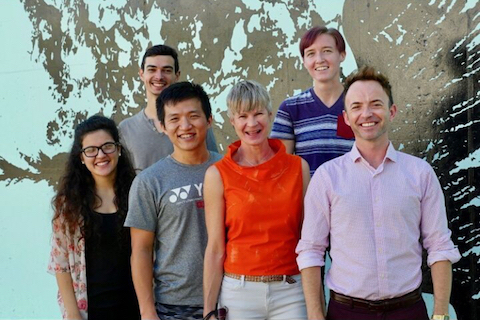 In the Beal lab we are a team of scientists, postdocs, and graduate students from all around the world.